Here’s a “short list” of the type of people I have dated over the years. I fell in love with a best friend because she always stood by my side and always accepted for me no matter what. I still sometimes wonder if we could ever make it work. These are only a few experiences; however, you can see the attraction was never attached to how someone looked, it was always about their soul. Although I experimented with really attractive humans if the connection wasn’t there, I couldn’t be with them because deep in my gut instincts something felt off. What I gained out of these experiences and why none of them ever worked out was because I am able to see soul potential first before their face and body. This is what many highly evolved souls go through, we see soul potential. We honour the truth of a soul and then turn a blind eye if that person is unable to recognize that in themselves. I discovered because of this amazing gift I have to love another’s soul, has hindered that individual in their own growth. Eventually, they would become dependent on me to give them that level of depth they were unable to give to themselves. It would feed a codependent pattern of over giving and unrequited love, an experience my higher self created because of my own conditioning of never getting the love I knew I deserved as a child. I created the situation to mirror back the lack I had in myself of over giving. Rena Wells is an Intuitive Metaphysical Consult, and born a highly sensitive energy portal with various, precise intuitive abilities. 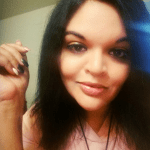 She has over 28 years experience working with energy, and has a very strong connection to Universal Consciousness. 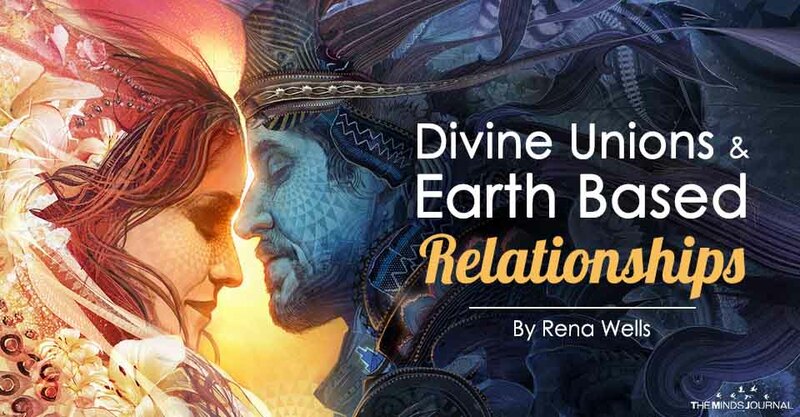 As a natural intuitive, healer, and having the personal experience working with such a wide range of energy, Rena can help you understand why things are happening in your life from a metaphysical, intuitive perspective. Rena is here to show you how you can own your power! Please call for your private consultation to see if she can help you with your energetic health. Rena is available for private consultations, group events, and public speaking.